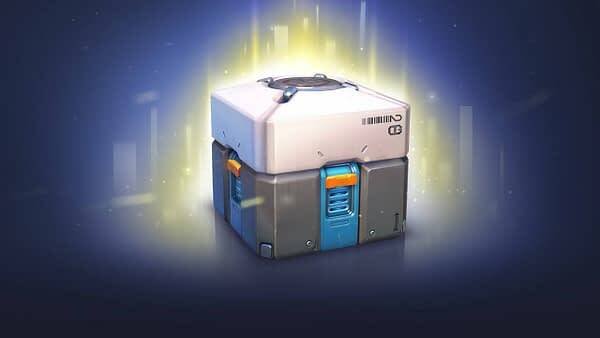 A report is coming out of The Netherlands today, following an investigation over ten unnamed video games by the Netherlands Gaming Authority, that had determined that certain loot boxes are unlawful and illegal under the government’s current gambling laws. We have a snippet from the official report below, but the short version is that some (not all) have specific practices and odds that go against the country’s current guidelines. Whether or not the country will actually move forward and take action or ban these games is an entirely different discussion, as this is just a report by one of their authoritative bodies and does not constitute law, but it sure as hell is the right kind of ammo if Dutch lawmakers want to take action against those games. Of the ten examined lottery boxes, four are in violation of the law. This is because coincidence determines the contents of these loot boxes. Moreover, the prizes can be traded outside the game: the prizes have economic value. It is forbidden to offer this type of games of chance without a license to the Dutch players. Loot boxes are kind of treasure boxes that can be acquired or bought in a game. The player has no influence on what is in such a loot box. 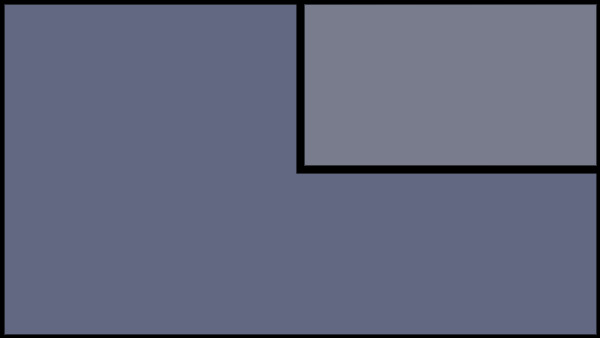 Loot boxes in games ensure mixing of games of chance and games of skill. The loot boxes can often be bought in a game, sometimes they are free. In addition, the prize you can win with loot boxes can be worth money. This created the question of whether loot boxes are permitted on the basis of the gambling legislation. The Gaming Authority also wanted to know whether addiction risks were forbidden to open loot boxes.